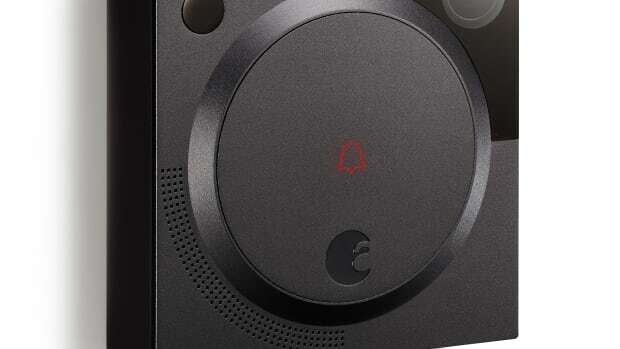 The wireless doorbell will feature a 1440p resolution sensor. 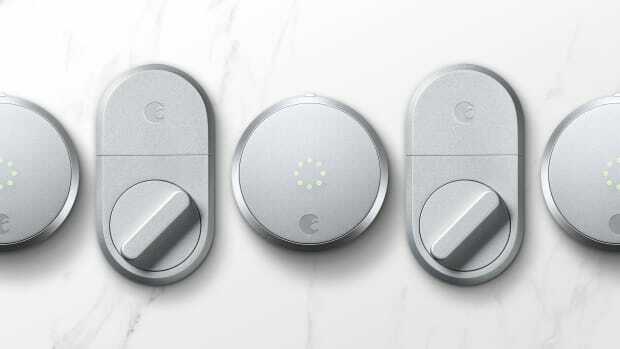 The company introduces a third-generation model and a new entry-level lock. 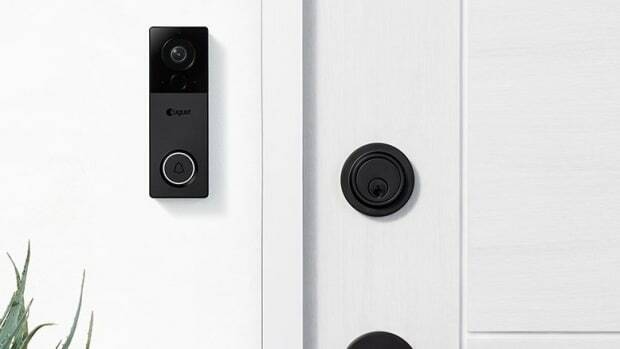 You probably haven't considered replacing your doorbell, until now.